Do you ever hear a song on the radio and it’s so catchy that it gets stuck in your head for days on end? Well this past week my boyfriend introduced me to Cee-Lo’s new single, “F– You,” and I haven’t stopped humming it since. Despite the somewhat offensive title, the song is surprisingly upbeat with a strong bubblegum feel. The beat is reminiscent of 60s pop music like The Temptations and The Supremes, and the song is so fun I can’t help but dance like a dork and sing along. I love the soul-style vocal chorus and catchy pipe organ. The video is modeled after a 50s soda pop diner and the colors are beautiful. Check out the music video above. Welcome to the first post of my blog Love a la Mode! With a new school year upon me, I decided it might be an optimal time to finally do something I’ve been wanting to try for a while. Here you will find musings on life, love, and the happiness I find in the random and often little things around me. Stay tuned for the first “real” post, up soon- I promise. 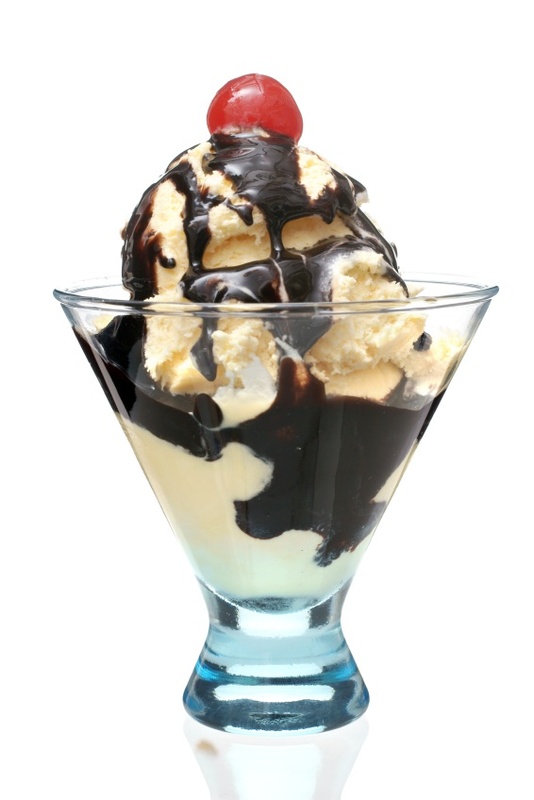 For now, sit back, relax, and grab yourself a nice hot fudge sundae. Enjoy!